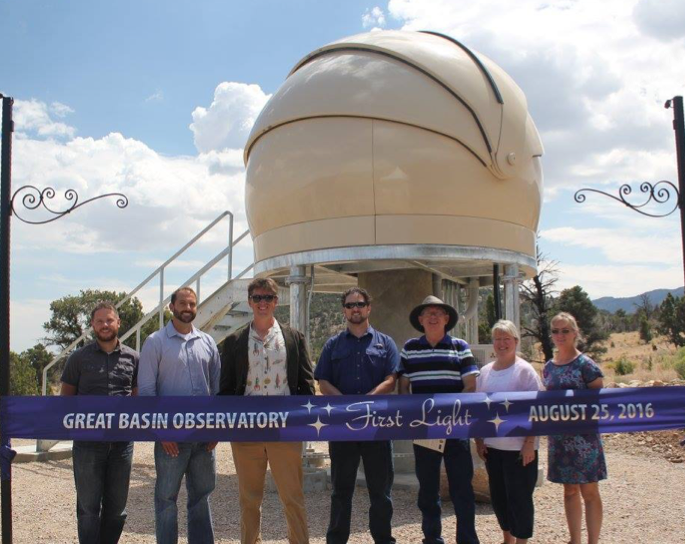 The GBO became a reality due to the strong partnerships created through the Great Basin National Park Astronomical Observatory Operational Cooperative. Created in 2015, the Cooperative operates the GBO to enable scientific discovery and educational opportunities. These initiatives aim to build public awareness of, preserve, encourage stewardship of, and appreciate the natural dark skies over Great Basin National Park and the Great Basin geographical region as a whole.